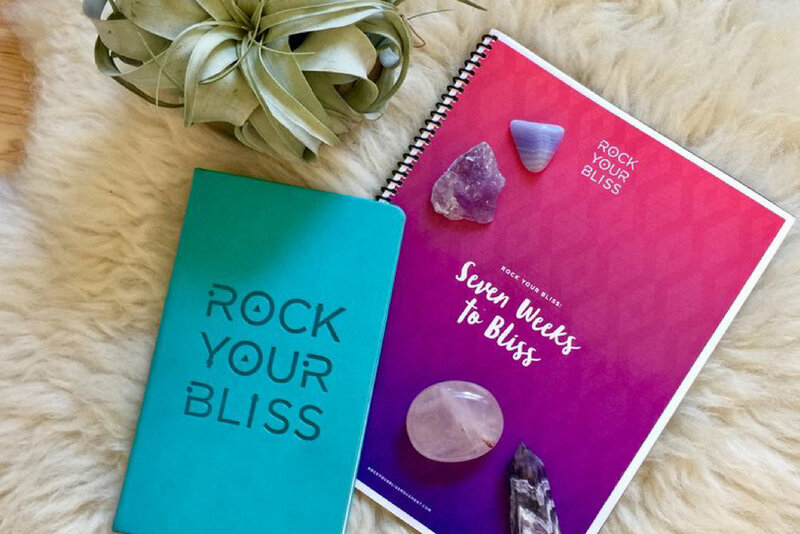 Rock Your Bliss is a yoga-inspired coaching movement for your mind and body offering workshops, a podcast, retreats and online programs on a global level. Our unique combination of yoga + coaching brings action to intention. It's how dreams become reality. Through years of friendship, many sweaty yoga classes and game-changing conversations over green juice or coffee, we've found a combination that is truly transformational. We believe in giving opportunities that help individuals explore their bliss. We create a space where you feel like you you truly belong, so that you can grow, with us. Explore our offerings below to start rocking your bliss today!